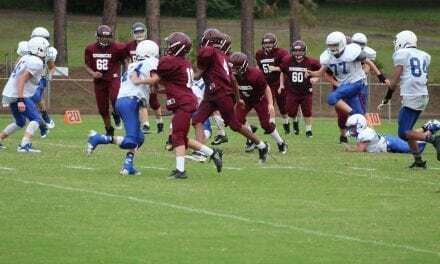 The seventh grade ‘Necks rolled over the Raiders 30-8 last Thursday evening in West Rusk. 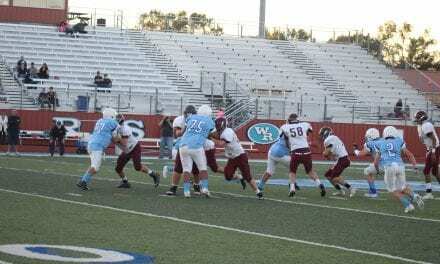 Will Young lead the way for White Oak, scoring two rushing touchdowns and adding one two-point conversion. De Williams rushed for one touchdown and added two, two-point conversions and Gavyn Sipes had a reception for a touchdown to round out the scoring for the ‘Necks. Offensive standouts for White Oak included Young with 80 rushing yards and 65 yards passing, Williams with 165 yards rushing, and Gavin Sipes with 48 receiving yards. Shawn Stevens also had two receptions for 54 yards and recovered all three onside kicks. Defensively, De Williams had four solo tackles and two forced fumbles, Brock Reddic had eight tackles and Kash Ybarbo batted down a pass and had five tackles. Ryan Owens also recovered a fumble. 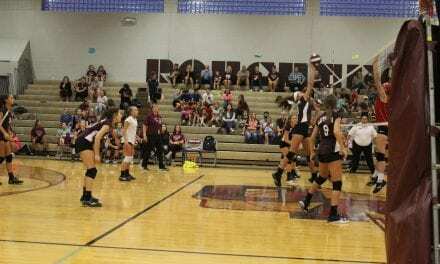 “We are learning to play more physical and aggressive on defense,” Boyett said. 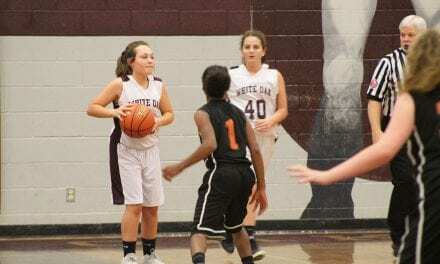 White Oak will host the Mineola Yellowjackets on Thursday beginning at 4:30 p.m.